Everyone’s definition of wealth is different, and that’s what makes our job at Lawrence so rewarding. As a Financial Planner, we have to be good with numbers, strategy and analysis, but our priority is to understand what is important to YOU. We appreciate all our clients are unique and have their own set of values, which we put at the forefront of your financial plan. Is it a feeling of fulfilment? An opportunity to give up the 9-5? A life without money worries? Or leaving a legacy for your family, community or the world? Your definition of wealth is at the heart of everything we do, and understanding your goals is the most important step we take. We tailor a plan to suit your individual needs and is founded upon your vision. Lawrence Financial Planners lead the field with open communication and forward thinking strategies. Financial freedom begins with knowledge. As the old saying goes - knowledge is power. Getting to know what makes you tick is the first job of your financial planner. Add to that the basics of budgeting and you’ve got the starting point for advice that changes lives. Life is full of uncertainties; you never know what’s around the corner. Protecting what you’ve built is another crucial aspect of managing your wealth. 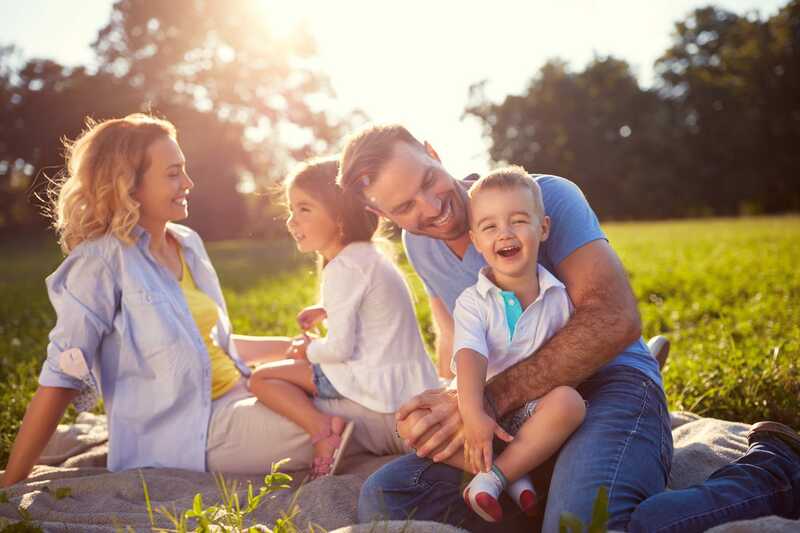 You’ve worked hard for what you have, and we will work with you to ensure you and your family enjoy the protection you deserve. Our personal risk management gives you that peace of mind. We’ll take care of everything for you, so you can be sure of your family’s security, whatever the future holds. Imagine what family life would look like if the main breadwinner was sick, injured or unable to work? Whether it’s an injury on the footy pitch, a serious illness or a car accident, you want to have access to the best care, medicine and specialists money can buy. Without insurances like Life, Total & Permanent Disability or Trauma, you’re left between a rock and a hard place, choosing between treatment or mortgage repayments. Is your Super working for you? Many Australian’s find Superannuation confusing as the Government keep changing the rules. In essence, Superannuation is just a tax structure – in fact it is the best tax structure in Australia! It is generally the underlying investments within the super fund that are overlooked and can really affect your ability to meet your retirement objectives. Our strong belief is the investment strategy should be designed around our client’s objectives and values. Our philosophy is to manage investment risk and to generate returns using a dynamic asset allocation approach. Each of our client portfolios is tailored for the individual, fully transparent and maximised for tax efficiency. We then guide and educate our clients to protect them from making emotionally driven investment decisions, (a significant cause of investment loss). Our approach delivers consistent outcomes allowing our clients to have a relaxed investment journey that delivers on their lifestyle and financial objectives. Wealth Creation – the earlier the better with wealth accumulation, discover the investment strategies that are right for you! Tax minimisation – Keep your wealth out of the hands of the ATO with advice that lines your pocket not theirs! Self-managed superannuation funds (SMSF) puts the control back into your hands, but with legislation changing rapidly you need a SMSF specialist on board to get the results you deserve. 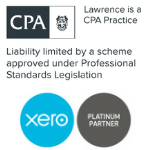 At Lawrence we’ve been helping our clients to reclaim control of their Superannuation and design the future they want for over 20 years. Our team collaborates across financial disciplines to help you navigate the complex world of SMSFs. We’re here to answer your questions, discover if an SMSF is right for you and put an action plan together to make it happen. Demystify SMSF – what is an SMSF and is it going to help you achieve your financial goals? Assist with compliance and reporting – we can help with keeping abreast of legislation, which will assist you in ensuring your SMSF is compliant. Lawrence Financial Planners go above and beyond to deliver a service that will transform your lifestyle. We have a talent for seeing the bigger picture, thinking outside the box and finding new opportunities. Janey from Hive Real Estate has been with Lawrence Group since 2002 streamlining both her business and personal finances by using our Financial Planning and Accounting. Actually look forward to seeing them. “Not only are they efficient and professional with Super Planning, Financial Planning and strategizing, they are friendly and approachable. Our complimentary in-depth consultation is a risk-free way to see if we’re a good fit – after all it’s all about the relationship! We pride ourselves on getting to know what makes you tick – we understand the power of Financial Planning and want to bring that to life for you. Book your no-obligation risk free consultation and meet the winning team who are ready to set you on the path towards your ideal lifestyle. Why? Because you want to streamline your business and personal finances in one place to save time and money. Why? Because the next milestone is in sight and you want to make it the best experience yet. Why? Because you’re young and savvy and with time on your side you can create your ideal lifestyle.